Welcome to Charley's Boxes. HAPPY SHOPPING! Share the love with a Charley’s gift voucher. 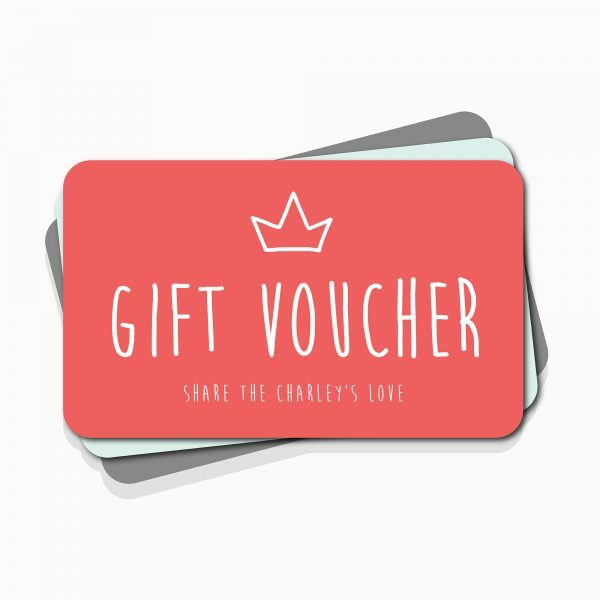 Vouchers can be spent on any product on the Charley’s Boxes website. A special voucher code will be emailed to your recipient upon completion of your order. Our vouchers can be bought in predetermined amounts, or you can easily select your own amount. 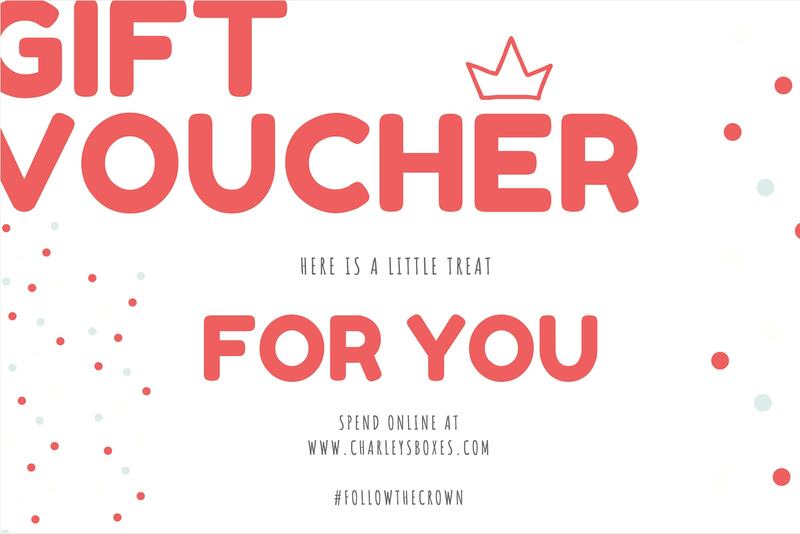 Vouchers are valid for 6 months from date of purchase. Enter your email below to become a member of the Charley's community; and get the latest on featured products and new offers! Copyright © 2018 Charley’s Boxes – All Rights Reserved. Website by Flat White Designs.